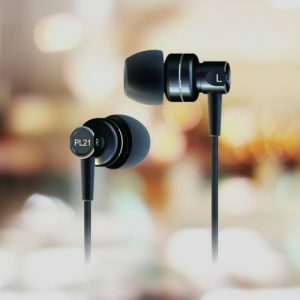 Combining earbud design with an open, vented housing make the EP30 one of the most natural sounding earbuds available. 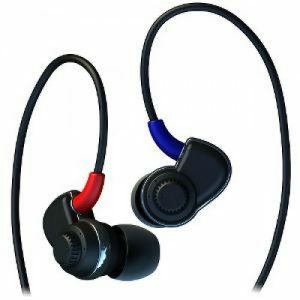 SoundMAGIC have packed this little earbud headphone with large dynamic drivers to create exceptional audio with powerful bass and clear resolution across the frequency spectrum. 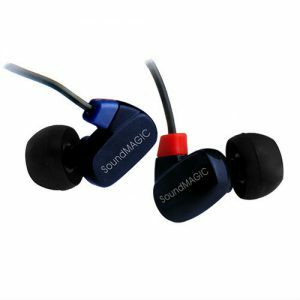 SoundMAGIC EP30 earbud earphones provide high-quality audio in a lightweight and compact design and are an ideal an upgrade to the earbuds that come bundled with most music players. Because the EP30 features sound holes on the housing the air-flow is not inhibited creating realistic sound with excellent linearity. 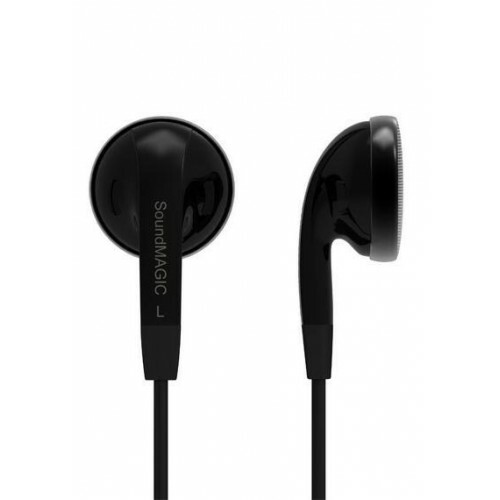 With symmetrical cable that eliminates tangling the EP30 is a truly mobile earphone. 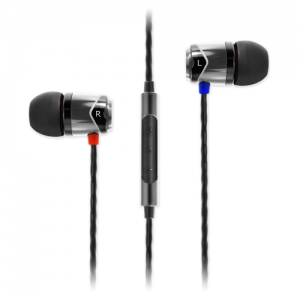 A standard 3.5mm jack plug provides compatibility with MP3 players, CD players, computers, and more. Included in the package are comfortable foam earpads and a stylish protective travel pouch.